Tyler Posey opted for casual vibes as he headed to the H&M party. 6. 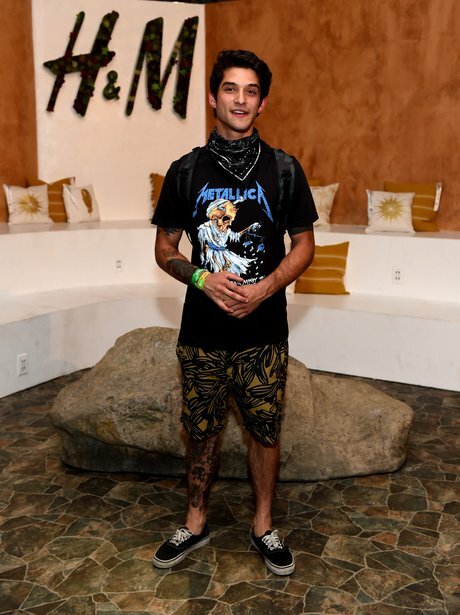 Tyler Posey opted for casual vibes as he headed to the H&M party.